Superior product in every way! 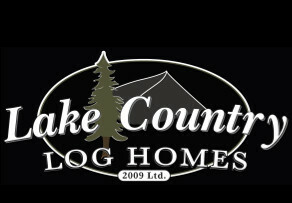 Lake Country Log Homes creates and delivers a superior product in every way. Our Custom Hand Crafted Log buildings were easy to design, went together and fit very well and the craftsmanship is excellent. After several years all the buildings look great and they are iconic of our business image. Thank You to the team at Lake Country Log Homes!